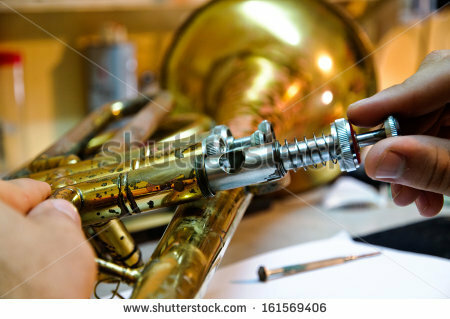 I have my own workshop at home in Fleet, Hampshire for servicing and minor repairs on flutes, clarinets and saxophones. 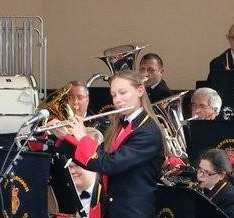 I am an experienced and enthusiastic woodwind teacher living in Fleet, Hampshire. 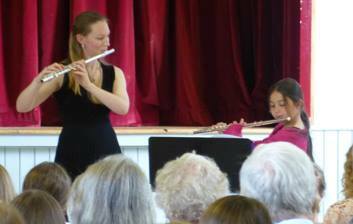 I teach flute, saxophone, clarinet and music theory to children and adults in Surrey and Hampshire from my home in Fleet.